Please bring gloves and plastic bags for rubbish and if you have hi-vis tops bring these too! (Otherwise, we'll supply some). The Upfield Urban Foresters acknowledge the Wurundjeri as the traditional owners of the land the Upfield train runs though. We acknowledge their elders past and present. 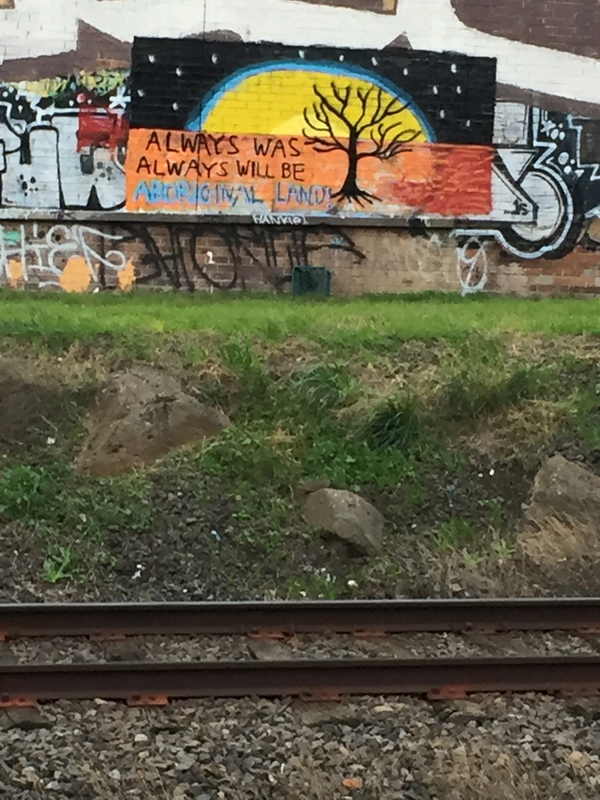 We acknowledge that the Wurundjeri cared for this once beautiful area and that its present state of neglect and damage is a consequence of the British invasion of country from 1835 onward. We recognise the on-going sovereignty of the Wurundjeri. This place always was and always will be Aboriginal land.